Keiro provides programs and services to meet the evolving needs of our community’s older adults and their caregivers in a culturally sensitive manner. 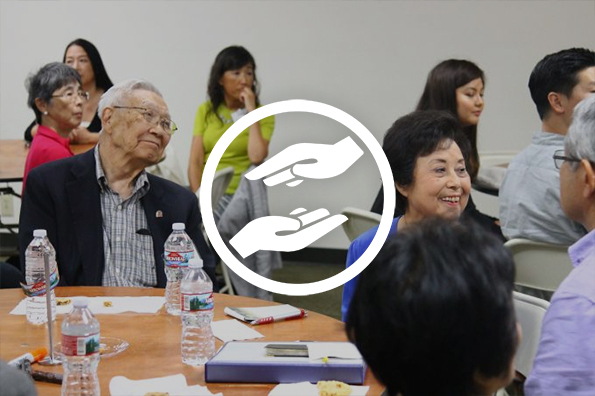 In everything we do, we aim to advance our mission and maximize our impact on Japanese American and Japanese older adults and caregivers. Browse below to learn more about what we provide for the community. Keiro also serves as a resource center – please call or email us today if you have any questions or need referrals. 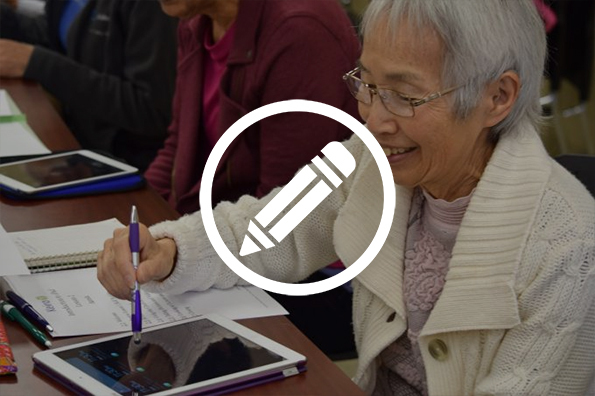 In partnership with community centers, churches, temples and other community groups, Keiro provides comprehensive programming such as classes and seminars to meet the needs of their aging members. 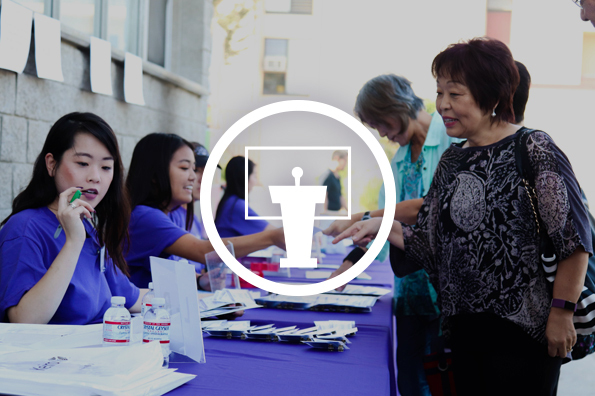 Keiro events and conferences throughout the year provide education, resources, tools, and other support for attendees. 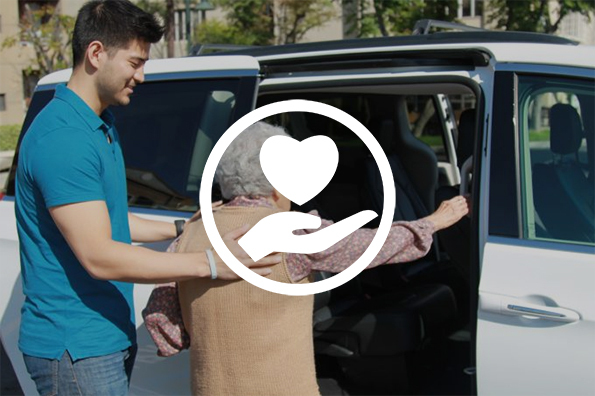 Keiro provides funding to qualified nonprofit, community-based organizations that serve our constituents, supporting projects that create a direct, meaningful, and positive impact on the quality of life for our older adults. 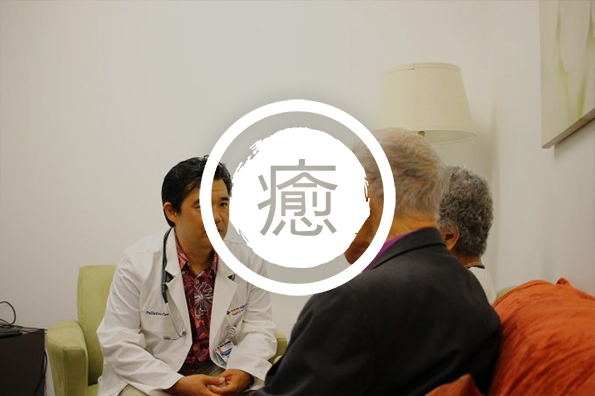 This culturally sensitive palliative care program, presented in partnership with Providence Health & Services, is the first of its kind in the United States providing support to Japanese American and Japanese older adults with advanced illnesses, debilitating and/or life-limiting symptoms. Keiro advances its mission in innovative ways through collaborations and partnerships with community organizations, healthcare organizations, senior services, and universities that share similar visions and provide unique services to help the older adults and caregivers in our community.